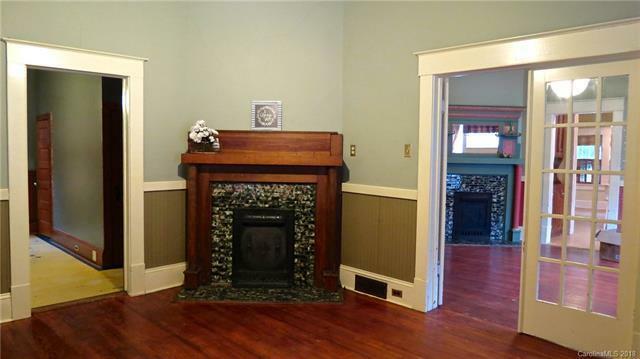 Looking to Renovate a Charming one-story Craftsman style home in beautiful Historic West Square - walking distance to the public library, restaurants, shopping? THIS IS FOR YOU! 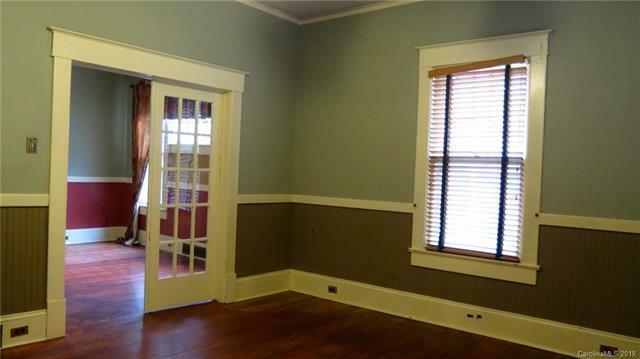 Home boasts beautiful wainscotting, large eat in kitchen, 3 fireplaces with pretty mantles & the character you look for in a 1914 home! 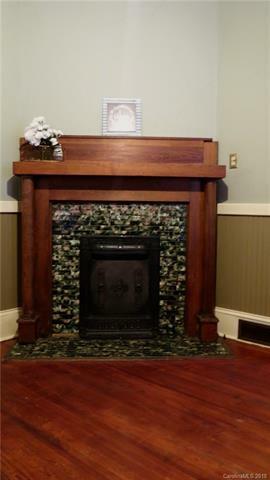 Classic Wood Floors and High Ceilings, Craftsman Style front porch are all part of what we love about this home! 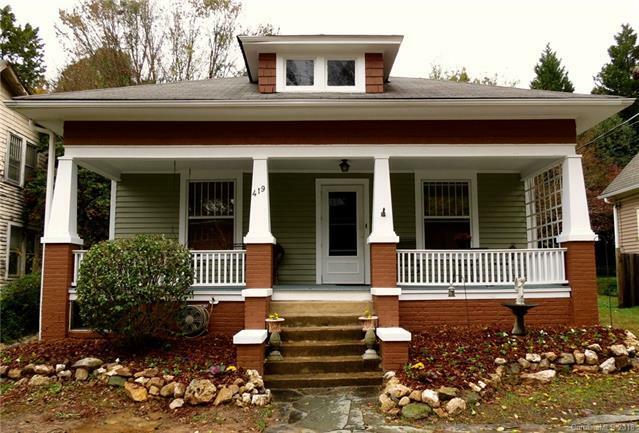 Fresh exterior paint this Fall! Come on around to the back yard which is a large private space that is mostly fenced in, with fire pit and patio area and horseshoe pit- its a favorite summertime place with shade and privacy. This is a home to enjoy and to be lived in!! Sold As Is Where Is-ready for you to move in. Seller is motivated!! Call for your appointment today!